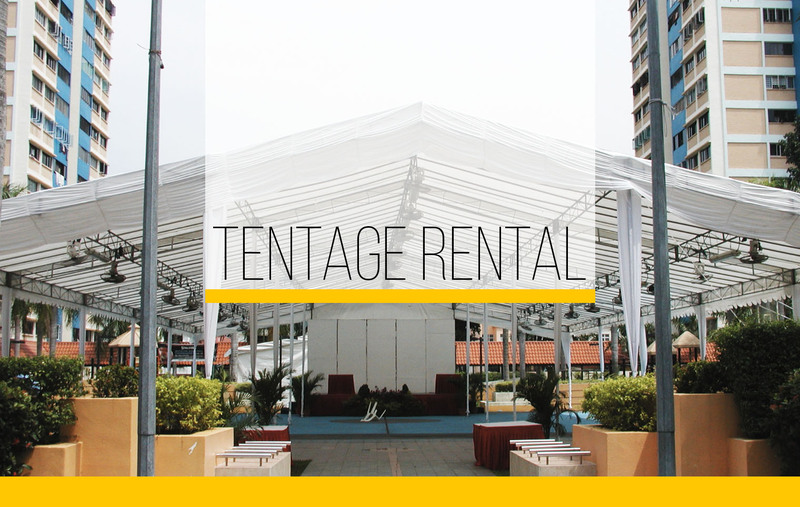 Rent mega size ball pit for shopping malls and large landscape venues! 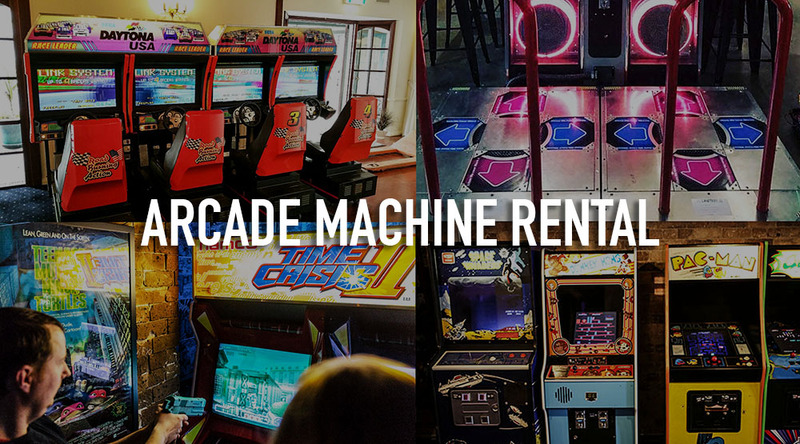 As fun as it sounds, this Singapore Company rents arcade machines! 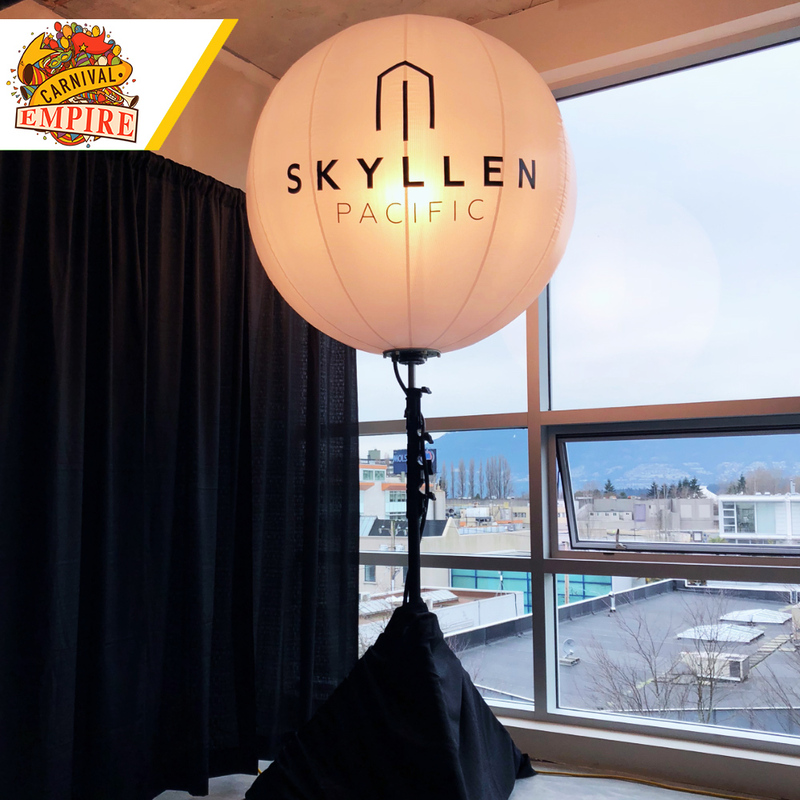 Carnival empire has been established since 2016 and their business model? 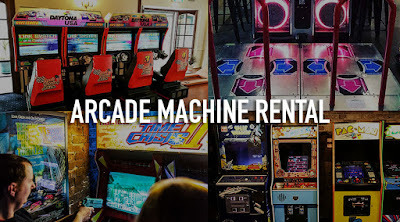 Arcade machines rental. 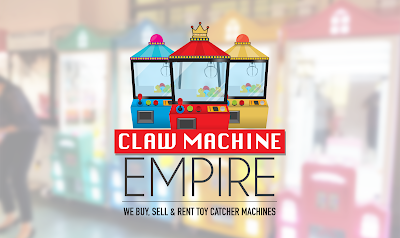 The range of machines they have includes basketball machines, retro pacman, time crisis, claw machines and many more! Claw machine empire is a subsidiary of Carnival empire, specializing in buying, selling and renting claw machines. 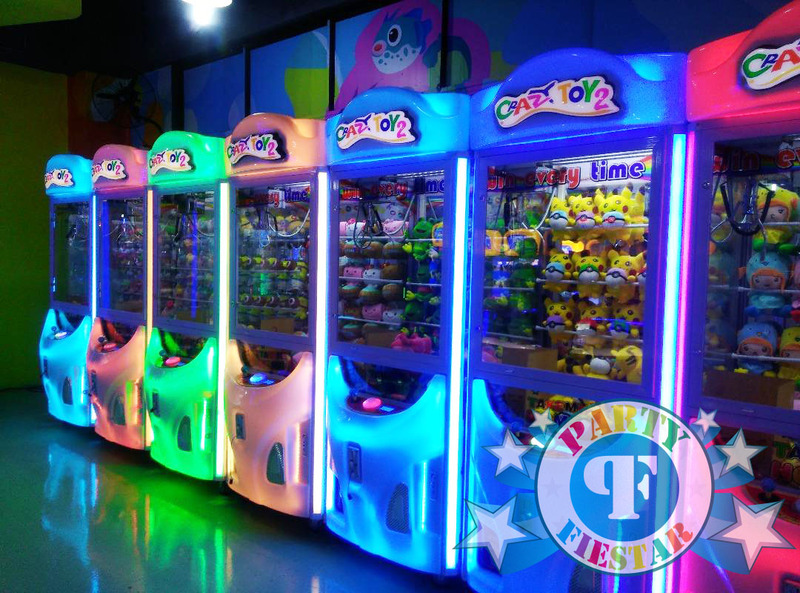 They have a huge range of high quality machines, suitable for event rentals. 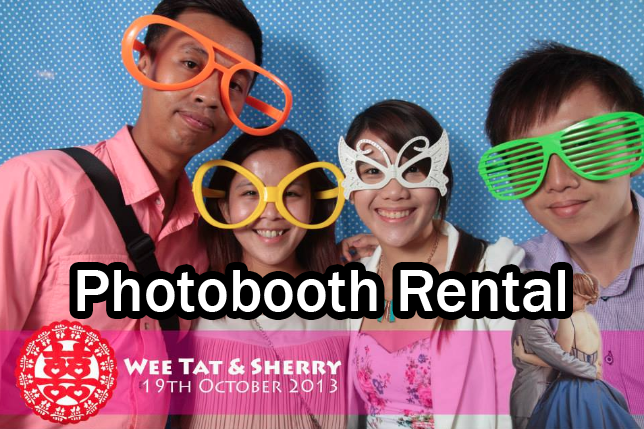 Big companies rent them for events and for lucky draw purposes! 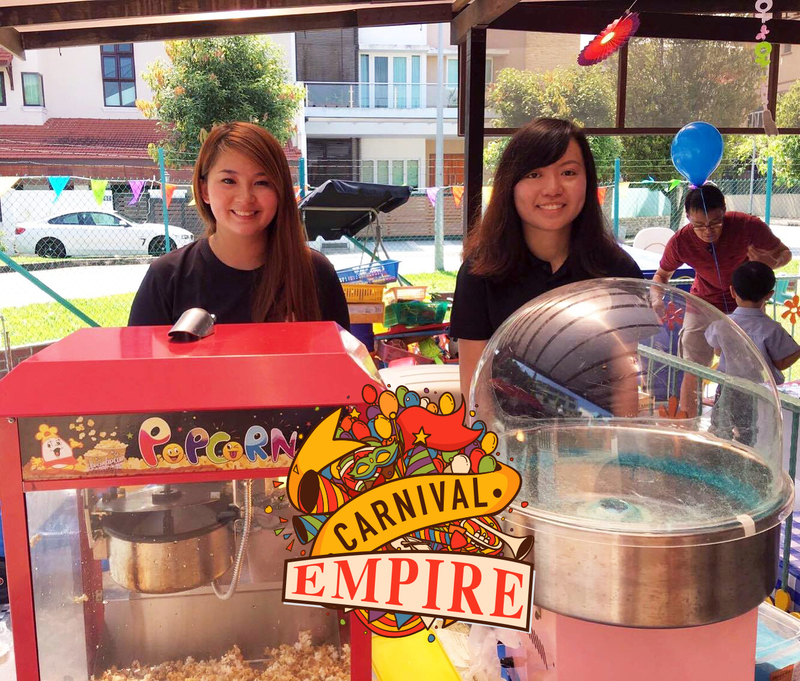 Rent a Popcorn or Candy-floss machine for your event/party? 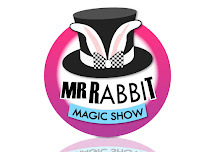 Their clientele includes banks, insurance institutions and event planners. These Claw Machines/UFO Catchers operates using Taiwan Motherboards, commercial grade! 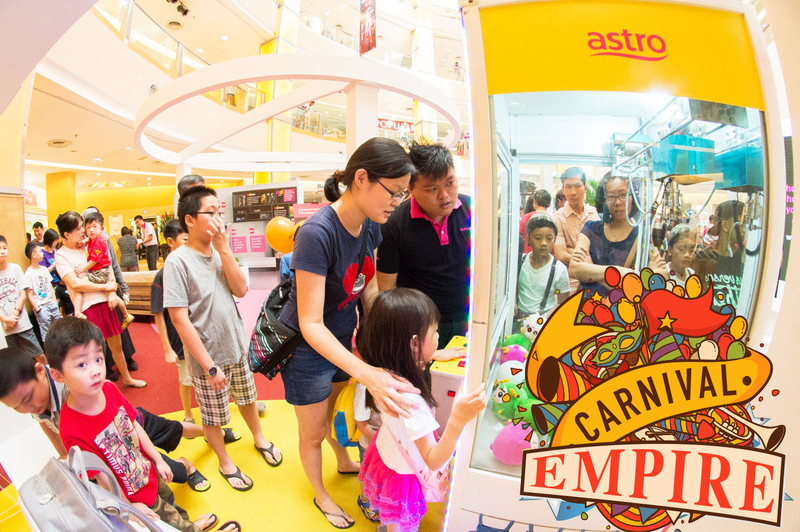 Companies are able to customize their logos onto the machines for brand awareness. 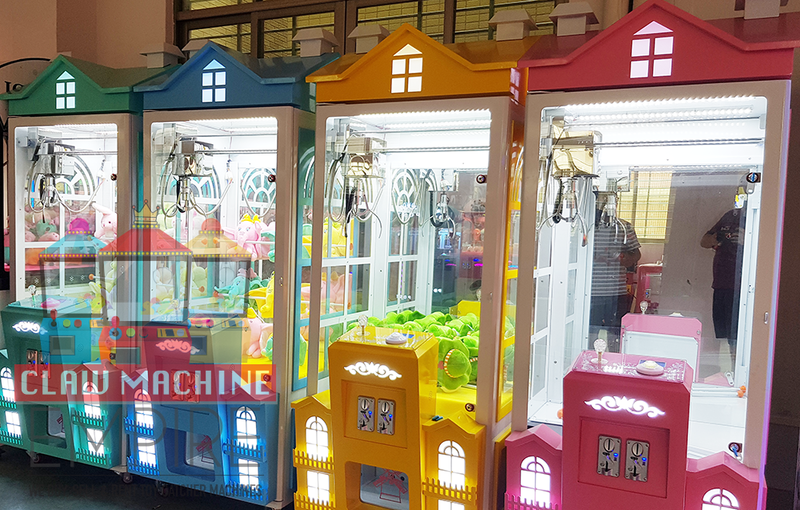 The machines can be used for lucky draw purposes too! 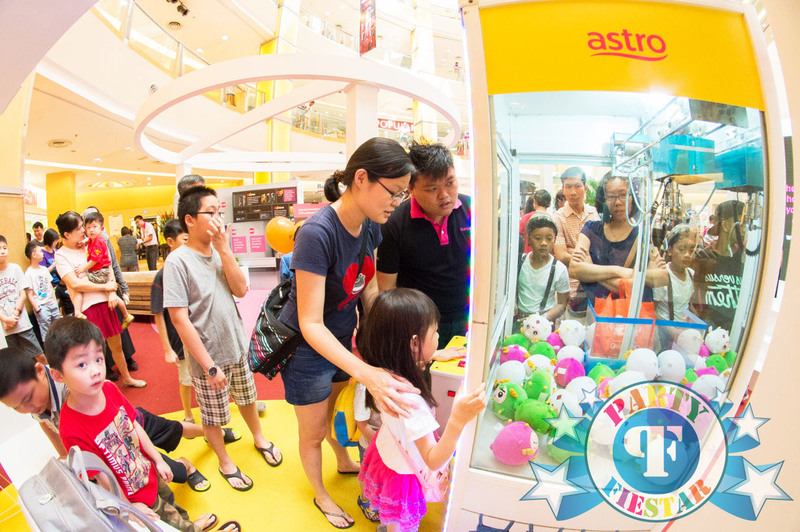 We've started our partnership with Party Fiestar! They are a one stop service for all your child's birthday party needs. 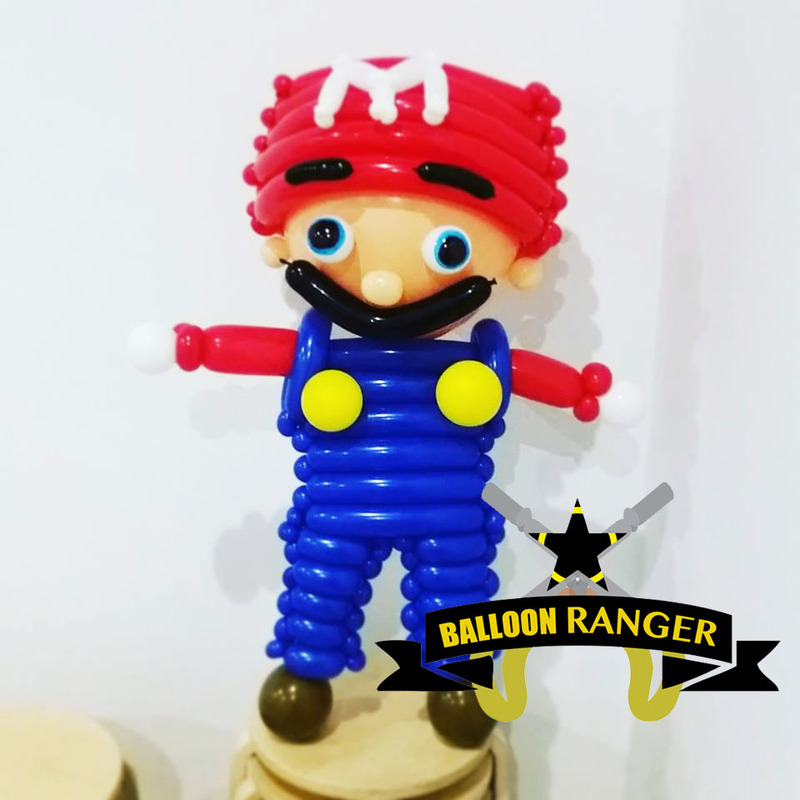 And in our opinion, they are the BEST kids party planner in Singapore, Their rates are very reasonable, and on some services they are actually very cheap! 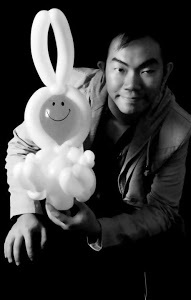 Ranging from services such as balloon decorations, venue decorations, to entertainers such as magicians and professional game hosts! They even supply Popcorn Machines and Candy Floss Machines for event needs! So if you want to have a party, you know who to look for! The BEST Kids Party Planner in Singapore!